EAST LANSING — New U.S. research has highlighted some of the ways sleep deprivation can decrease our ability to complete tasks, leading to mistakes at work that can range from basic errors to costly and possibly even dangerous mistakes. 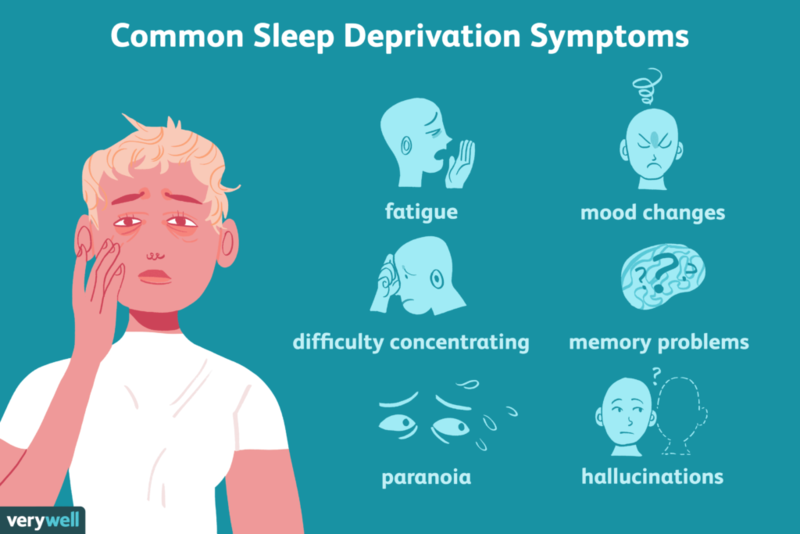 Conducted by researchers at Michigan State University, the new research is the largest experimentally controlled study on sleep deprivation to date, looking at the effects of 24 hours of sleep deprivation on 234 participants. For the study the researchers asked the participants to come into the sleep lab at 10 p.m. and complete a series of tasks in order. At times the participants were interrupted and had to remember where they were in their sequence of tasks before continuing where they had left off. At midnight, half of the participants stayed awake in the lab overnight while the other half slept at home. The next morning, everyone completed the procedure once again. Published in the Journal of Experimental Psychology: General, the findings showed that the next day there was a sharp increase in the number of errors made by those who had stayed awake all night and were sleep-deprived, compared to those who had slept at home. The study suggests that those who are sleep-deprived at work should not be performing certain tasks, such as those associated with a lot of interruptions or costly or serious errors; or if they do, they should perform these tasks only for a short period of time. “If you look at mistakes and accidents in surgery, public transportation and even operating nuclear power plants, lack of sleep is one of the primary reasons for human error,” Fenn said. “There are many people in critical professions who are sleep-deprived. Research has found that nearly one-quarter of the people with procedure-heavy jobs have fallen asleep on the job. “Every day, approximately 11 sponges are left inside of patients who have undergone surgery,” she added. “That’s 4,000 potentially dire missteps each year and an example of a procedural task gone terribly wrong that can result from sleep deprivation.